You don't need to enjoy sport to appreciate this remarkable window on Britain's past. Compiled from rediscovered silent documentary footage, shot in black and white more than a century ago, it's a fascinating mix of action and crowd scenes that vividly captures some of the sporting and leisure events enjoyed by our Edwardian ancestors. Naturally, football features prominently (including Newcastle v Liverpool in 1901, plus Bradford City's first ever game), while an early 'throwing' storm at Old Trafford demonstrates that cricketing controversy isn't a modern occurrence. Elsewhere, film of athletics championships, cycling races and rugby league are both entertaining and illuminating, giving a far more meaningful picture of ordinary people's lives than any history book could. 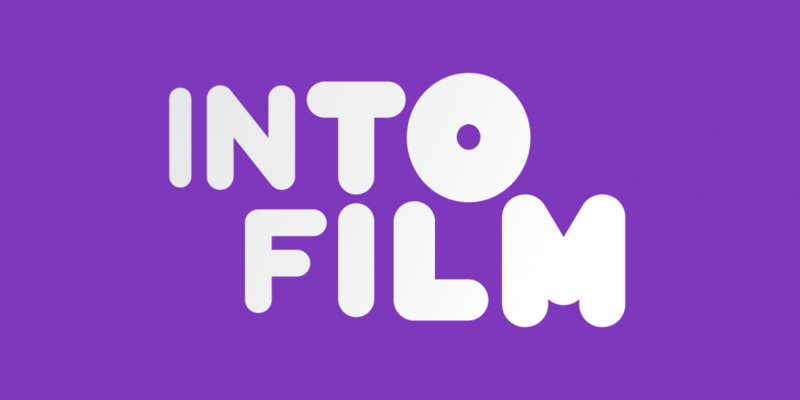 A film guide that looks at Britain on Film (Primary), exploring its key topics and themes through informal discussion. This black and white documentary collection from the start of the last century is a fascinating glimpse into everyday life in Edwardian Britain. 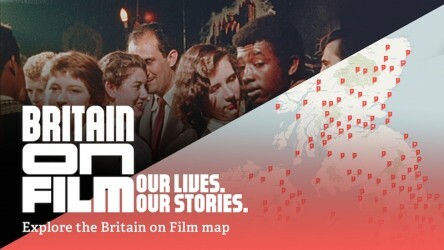 This collection on four DVDs brings together a wide range of both classic and lesser-known documentaries made in Britain between 1930 and 1950.